Films are texts that become subjects of acrimony between reviewers and fan girls and boys. The former, most often sitting in the periphery of the film world, are borderline narcissists and somewhere off centre lie the fangirls and boys. In this universe, it is almost impossible to have a meaningful conversation unless we are generally in agreement, for example Shah Rukh Khan is the best (replace Shah Rukh Khan with any actor you zealously follow). My review of Gangs… is not aimed to pander to either the Anurag Kashyap fan girls and boys and of course, it is an exercise in narcissism. Reviewing Gangs of Wasseypur is a difficult exercise on so many fronts. It has already been critiqued for shortcomings in plot movement (too fast, too disjointed). Like undergraduate textbooks, Deborah Young’s review in The Hollywood Reporter (Link) points at the key contours of the film without taking a critical view or throwing greater light on the highlights of the film. A similar starchy blandness inflicts Lee Marshall’s review for Screen (Link). Perhaps trade media need to be non-critical lest they offend directors, film companies, festivals and fan girls and boys. “Absorbing styles as diverse as those of old-school Italo-American mafia classics a la Coppola, Scorsese and Leone, as well as David Michod’s taut crime thriller “Animal Kingdom,” Kashyap never lets his influences override the distinct Indian color. 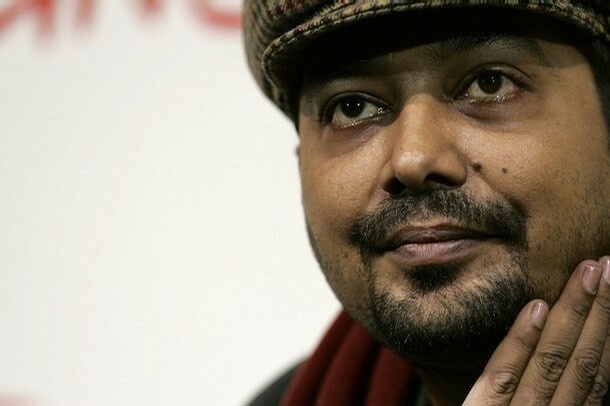 Anurag Kashyap’s self discourse and subsequent narrative and mythologising by the media and fandom has placed him in the vanguard of cinema from the North of India. A central feature of the idea of Anurag Kashyap is the reflexive auteur who flirts with Hollywood, world cinema and popular cinema to both celebrate and poke fun at them. The subject, themes and motifs of the film — the libidinal drives underpinning gang violence, revenge saga, inter-generational epics, songs and dream sequences — are classic tropes and devices from cinemas around the world. Anurag Kashyap merely reconfigures the elements of “cinemas”. Stay tuned for more readings of Gangs of Wasseypur and other things.